When the wallet is a bit light and payday feels like light years away, these top-notch markets in Adelaide will have you eating like royalty and looking fantastic for a steal. 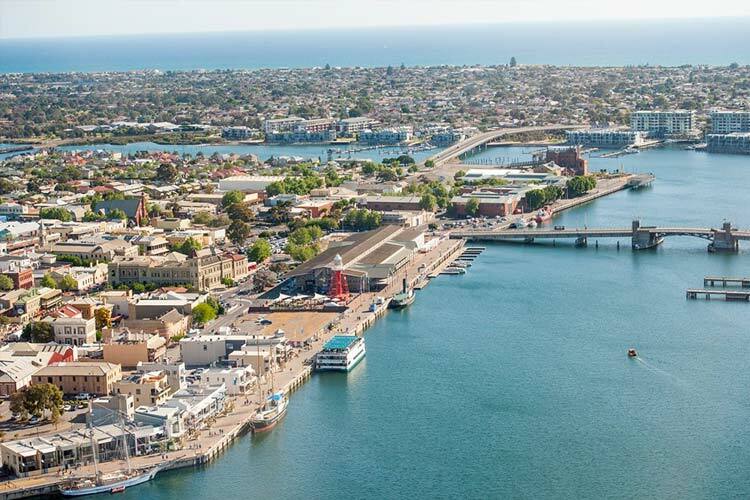 Adelaide is best experienced through its produce, and the Adelaide Central Market has the absolute best in the state. 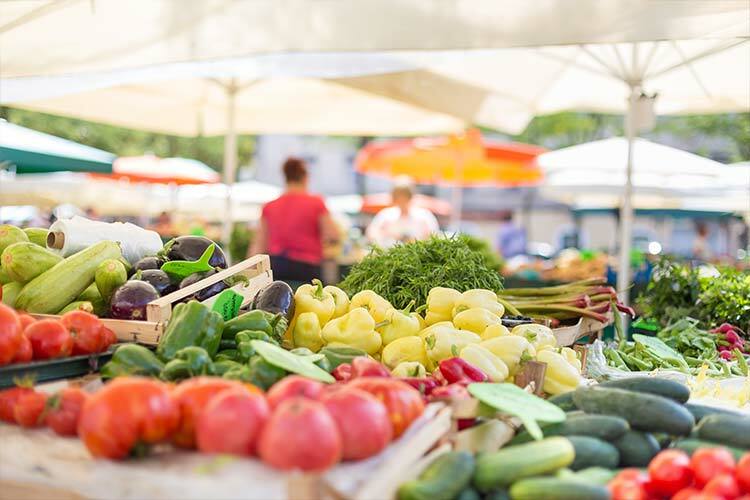 Over 80 stalls operate year-round in one of the largest undercover markets in the southern hemisphere, with the best and freshest fruit and vegetables, meat and poultry, seafood, cheeses, baked goods, and smallgoods. Walking around this market can get tiring, but luckily you’ll find a few lovely spots to have a coffee and relax, like the friendly Zuma Café, while organising your next plan of attack. There are also monthly celebrations of a different ingredient and occasional cooking demonstrations and live entertainment. If you don’t get around to it all in one day, don’t worry – it’s open all day Tuesday to Saturday, and late on Fridays. 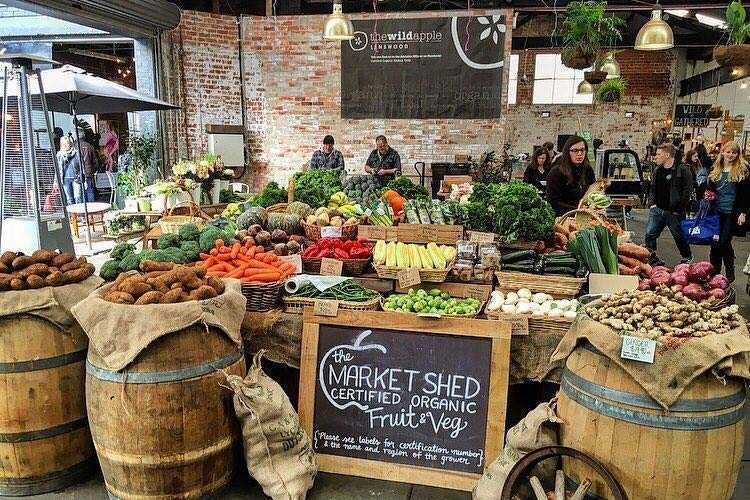 A proud South Australian institution, The Market Shed on Holland is a bustling foodie paradise of local organic produce and outstanding pre-made foods. 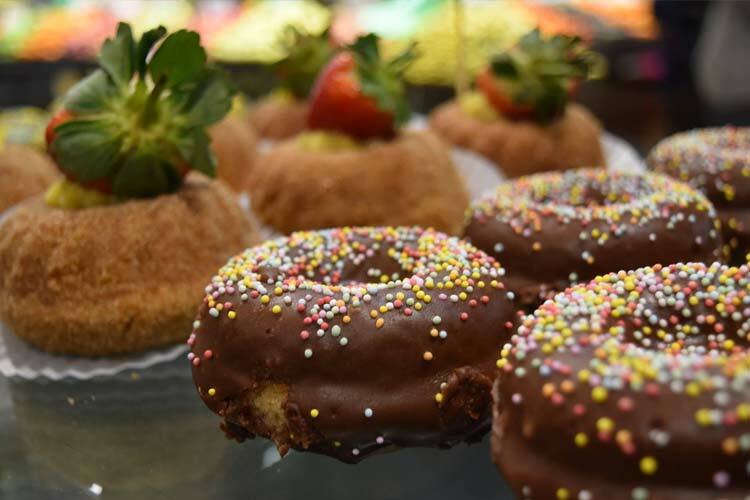 Snack on some of the best mini doughnuts, Croatian fritters, nachos, and smoothies in the state, or go for something more substantial like a serving of paella from the giant pan, or a delicious organic wood-fired pizza. Finish off your meal at Live a Little Artisan Gelato with a Cookie Cup Sundae, which is a cup-shaped cookie with a scoop of your choice of gelato and gluten-free vegan toppings. The market is open every Sunday from 9am to 3pm with occasional twilight markets throughout the year. Have you been tempted by the fresh food at The Market Shed on Holland? Share your experience on True Local. Are you ready to get dressed for success, Adelaide? Because the stylish vendors at Gilles Street Market have all of your new, on-trend clothes and accessories for the season sorted. Boasting a huge range of designer one-offs, new and young designers, end-of-season bargains, and some vintage pre-loved fashions, you’ll soon be lookin’ sharp and feelin’ fine. With 90 stalls featuring the best styles of the past, present and future, enjoy DJs and a fun and lively atmosphere while you shop, or take a quick snack break at one of the many food stalls. If you’re feeling parched, you can even stop for a refreshing juice from Juice Excuse. Check out the market every first and third Sunday of the month during summer and spring, and the third Sunday of the month in winter and autumn, and spend the day picking up the hottest in-season fashions at bargain prices. 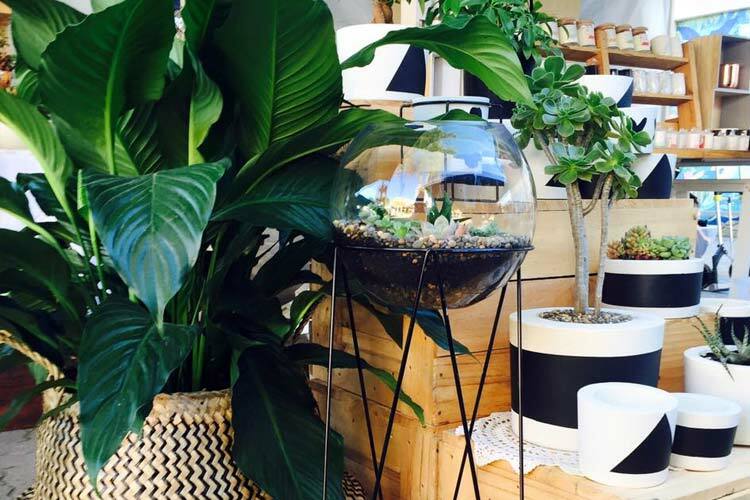 Shopped the day away at Gilles Street Market? Leave a review about it on True Local! Head over to the waterfront near the lighthouse on Sundays and check out the incredible Fishermen’s Wharf Market. Spread over two floors, the market offers delights and oddities of all shapes and sizes. Like a box of chocolates, you never know what you’re going to get here. We’re talking homewares, collectables, new and vintage fashion and accessories, sporting goods, toys, and even an on-site massage therapist for when the shopping gets just too overwhelming. Sit down with a cuppa and some nibblies at the café and food stalls, and enjoy a great day of exploration and fun! While markets are always a good place to snag yourself a bargain, at the One Planet Market in Payneham, you don’t always need to exchange money for something you want. As a sustainable living market, the One Planet Market invites members of the community to come by and buy, exchange, and share goods with some of their vendors. Community groups like the Urban Orchard, Local Exchange Trading System (LETS), and FreeCycle have garden produce and second-hand goods available for trade, and you’ll also find homemade food, a morning tea centre, and free local native plants. Do your bit for the environment and head down to the One Planet Market, held in the morning of every third Saturday of the month. Have you visited One Planet Market? Write a review about your experience on True Local. Got a favourite market in Adelaide? We want to hear all about it, so leave your review on True Local!